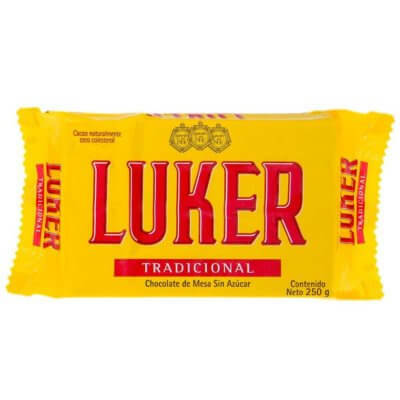 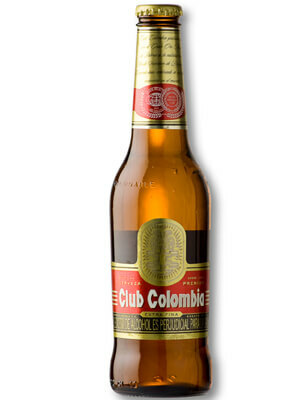 Flavours found nowhere else in the world, each one originating from exclusive regions of Colombia. 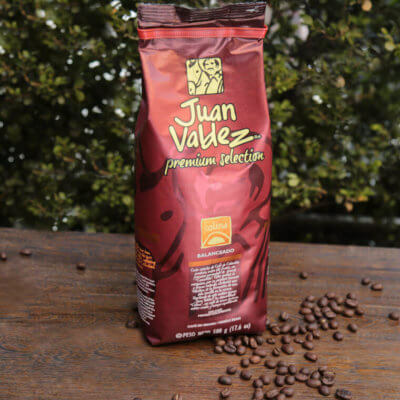 Explore it with just your cup. An expert coffee selection of the different Colombian regions designed to stimulate the senses. 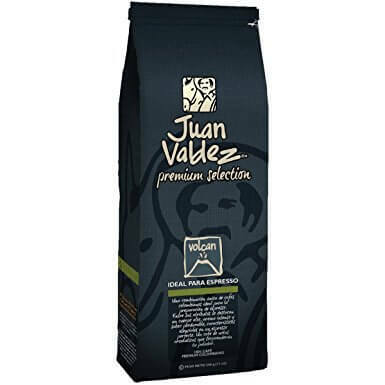 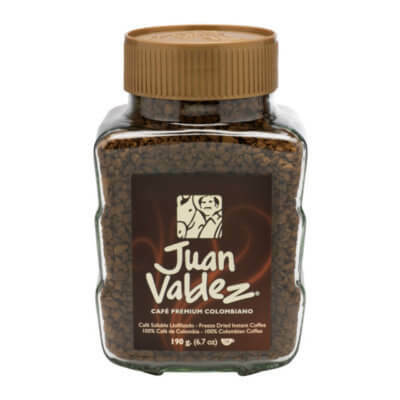 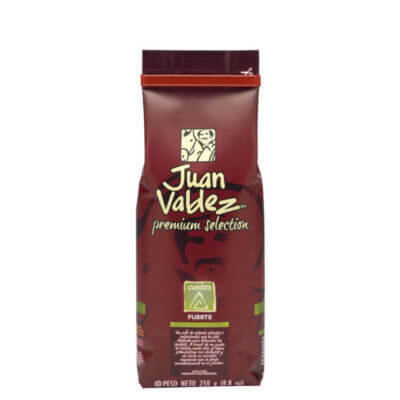 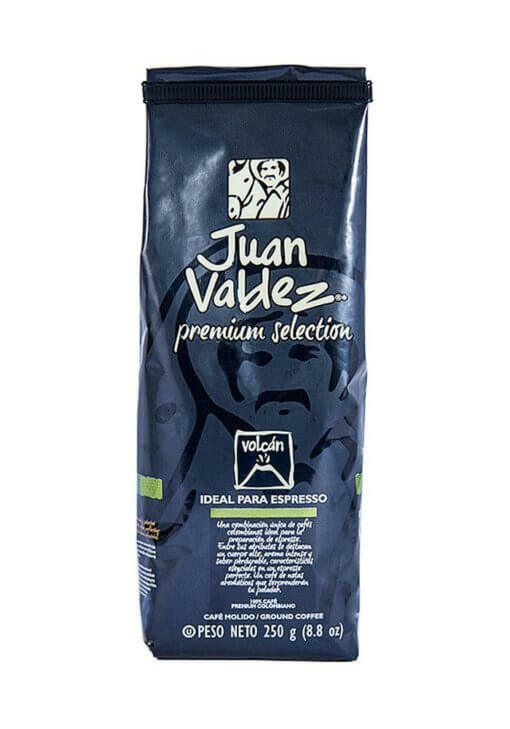 Premium 100% Gourmet Colombian Coffee from Juan Valdez.